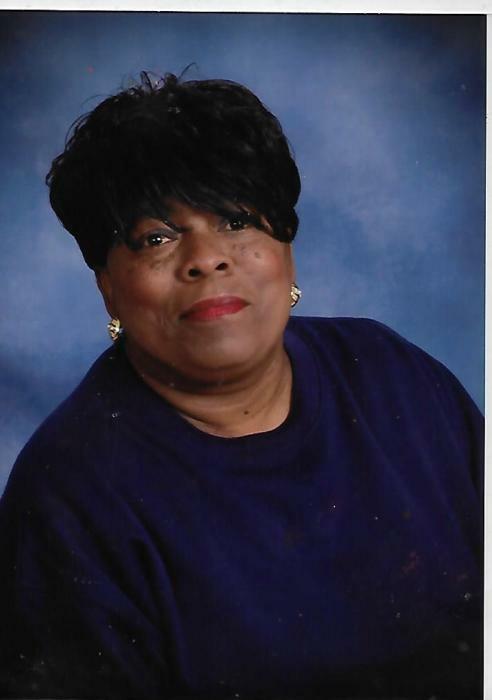 Pearline R. Milton, age 55, of Birmingham, AL., departed this life on Sunday, Nov.18, 2018. Services Celebrating her life will be held on Saturday, Nov.24, 2018 at 11:00 A.M. at Evergreen Missionary Baptist Church ( 2009 22nd Ave. No). Burial will follow in New Castle Cemetery. Public visitation will be Friday, Nov.23, 2018 at Grey-Bushelon Funeral Home (2512 29th Ave. No.) from 3:00 until 8:00 P.M.